Show of hands: who enjoys meetings? Odds are, not many hands would raise in response to that question. There are a number of reasons for this, stemming from their ability to eat time and erode productivity when they aren’t run well, or for good reasons. Fortunately, daily standup meetings aren’t like most meetings. Instead of wasting time or being added to your calendar unnecessarily (you know, those meetings that should have been an email), they’re short, to the point, and essential for effective teamwork. What Are Daily Standup Meetings? What they did yesterday: Summarize what they worked on and accomplished. What they will do today: What are their top tasks for the rest of the workday? What potential roadblocks might prevent success: If there is anything preventing work from getting completed, bring it up so it can get resolved. These meetings should be facilitated by the scrum master, and ideally, held at the same time and in the same place every morning. Daily standup meetings are an important part of the agile framework for marketers. They offer an opportunity each day to keep the team in the loop on what’s happening. Without them, you run the risk of having team members jump straight into their work without collaborating effectively. Keeping teams on the same page. Self-organizing teams require tight communication to run effectively. Facilitating proactive communication. By setting time aside at the start of the day to discuss what everyone is working on, you make sure this vital conversation doesn’t get ignored. Removing bottlenecks before they become problems. Stopping problems before they become liabilities for your productivity is important for making agile work. Best of all, because these meetings are brief by design, they quickly and easily become an unobtrusive part of your day. How Should Standups Be Run? Running these meetings isn’t difficult nor complicated. However, it’s important to ensure they’re run properly in order to be effective. 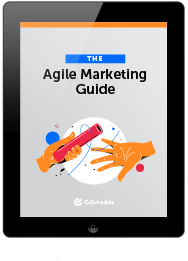 This section will outline a basic process for running them well and explain some best practices to follow for marketing applications. 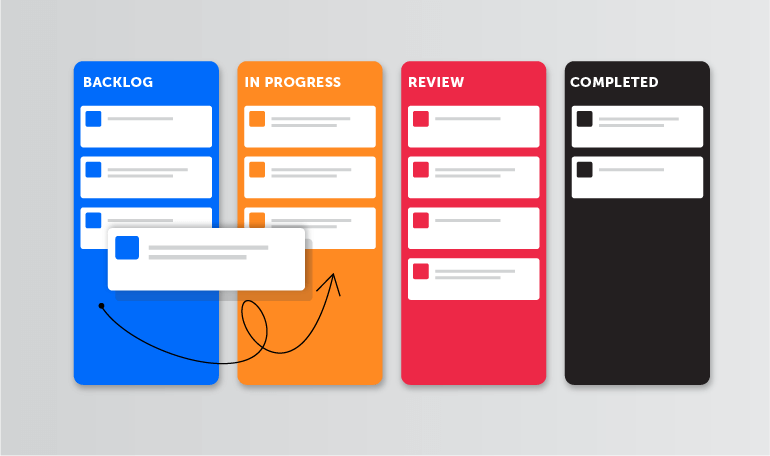 Using the Team Management Dashboard in CoSchedule: This feature automatically lays out everyone’s tasks week to week in your project management platform. Organized in Evernote, OneNote, or another note-taking app: These apps make it easy to store notes and lists for future reference. Evernote also integrates with CoSchedule. In a word-processing doc or plain text file: Simple and flexible. This feature offers the benefit of providing the whole team with transparency and clarity around who is working on what. Regardless of which tool or method you choose, the active list should simply include what you’re working on. Whoever leads your scrums (usually a marketing manager, team lead, or project manager) should facilitate the meeting each day. This means alerting the team when the meeting starts (possibly using Slack) and enforcing team member attendance (you can also simply set the expectation that everyone will meet in the same place and time every day without being told). Keeping the meeting on track: Make sure everyone speaks up and goes in turn. Making sure the right projects are being worked on. And if they’re not, redirecting the team toward the correct priority (according to the sprint). Ensuring everyone has what they need to succeed: If someone needs something to get their work done, help them get access or solve the problem. 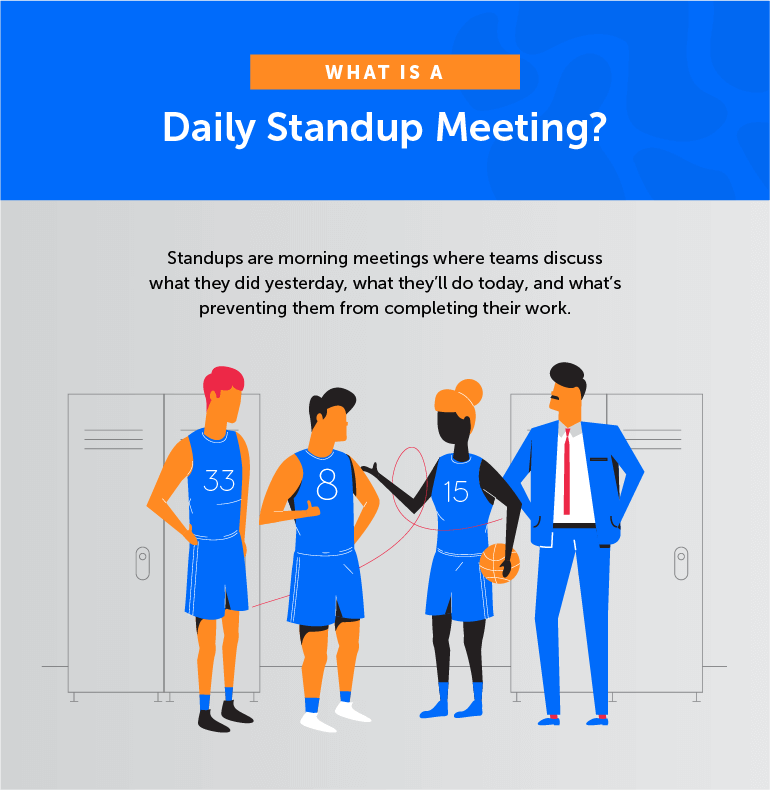 Most teams host standups in person, literally standing up (this is going to be a quick meeting, so no need to get too comfortable). Alternately, you might pull open CoSchedule or another app on a TV in the room. Choose the approach the works best for you. Traditionally and by-the-book, scrum meetings should be conducted in person. But, what if that doesn’t work for you (because you’re a remote team, or for another reason), or if you feel like breaking the rules? 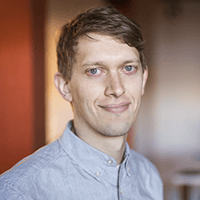 In that case, there’s another option, and it’s one that has worked well for the team at CoSchedule: running standups in Slack. Daily standups (which aren’t really standups per se if you’re sitting at your computer, but bear with us) are conducted in a specific Slack channel every morning. Meetings are held for specific projects as necessary. If a team member has a roadblock, they tag the scrum master in a message. 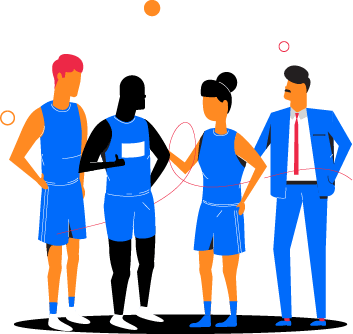 The scrum master is then responsible for addressing the issue by letting the team member know they will work on it, and then walking over to speak directly to the team member to discuss the issue if necessary too. This is one example of how processes can be tailored to what works best for you. Feel free to experiment and see what your team tends to prefer. But, what matters most may be consistency. Running standups needs to become a daily habit for it to stick. The last point of the previous paragraph can’t be stressed enough. In order to make this process work, it’s important to be disciplined and to not skip days. Once you get into a groove though, you’ll start to reap the benefits of meeting with the team each and every day.